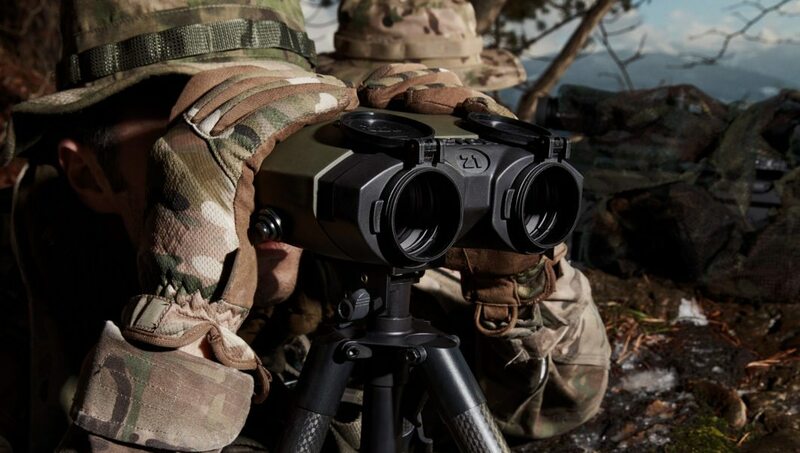 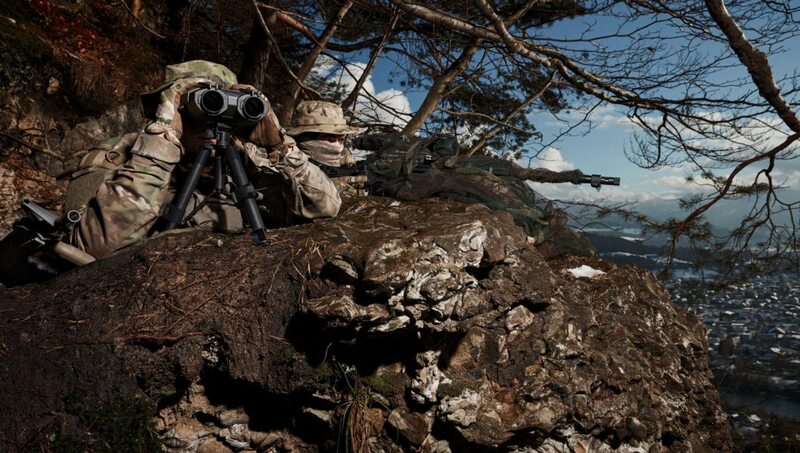 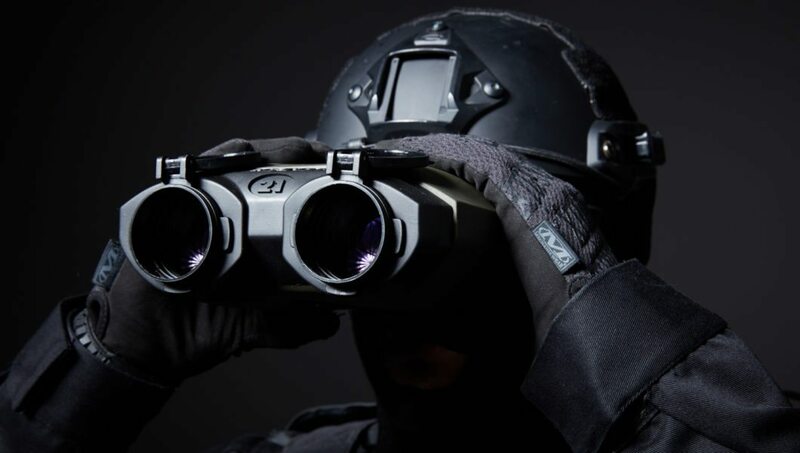 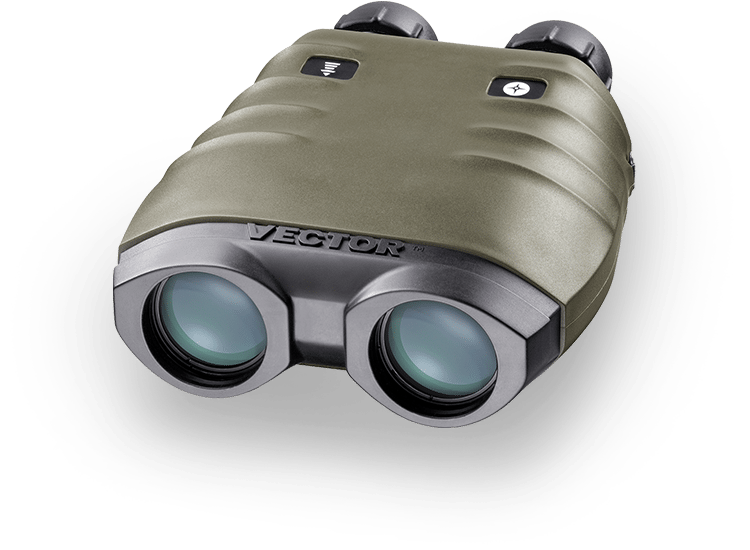 VECTOR IV Nite integrates Vectronix’ unrivaled day optics with superior image intensification technology. 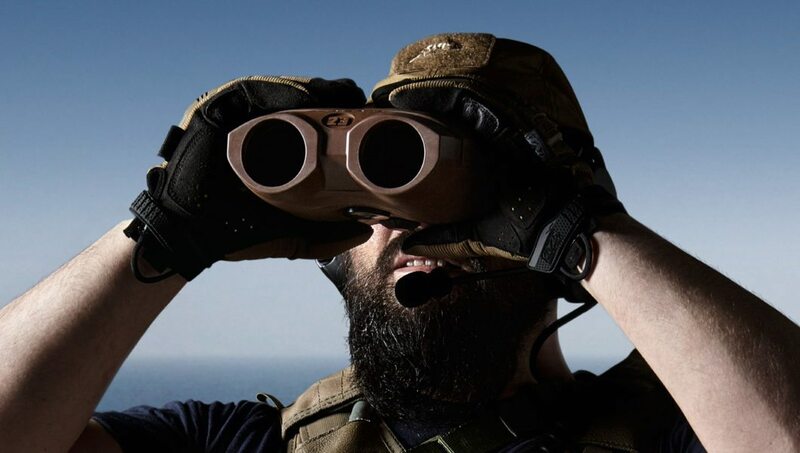 The handheld ranges to 6 km and contains Vectronix’ industry-leading 3-dimensional, 360° digital magnetic compass. 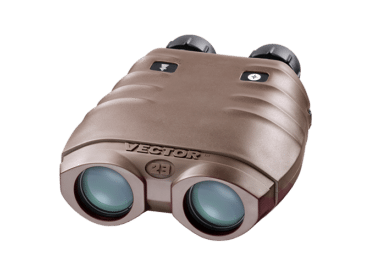 The laser in VECTOR IV Nite is a 1,550 nm wavelength laser and is consequently undetectable by other night vision devices.